From boardrooms to resorts and casinos to warehouses, Madgig Networks will guarantee only the best in WiFi installation for your business and customers. For over 14 years, Madgig Networks has specialized in all facets of Wi-Fi infrastructures including indoor and outdoor access points, point-to-point or multi-point, wireless bridges and controllers for various size businesses within all types of industries and much more. They can install wireless for a variety of businesses such as office complexes, parks & recreation, hotels & marinas, pre-construction projects for residential or commercial, colleges, conference rooms & event space, retail centers and more! Their projects cover the state of Florida and even out of state if requested. WiFi and networking installation projects were performed for Grandview Preparatory School in Boca, Delray Acura & Hyundai, Daytona Beach Kennel Club & Poker Room and Schratter Foods in Miami just to name a few. Madgig Networks is staffed with certified and trained professional engineers passionate about their field, reputation and especially their clients. Owner Joseph Voldeck is the senior engineer who oversees all final plans and is an expert in fast, secure and effective wireless installation for various size businesses. These engineers can survey your property or facility and put a design together to work within your timeline and budget parameters. They will be there for you every step of the way from initial consultation to survey and design to installation and support. In addition to strong WiFi capabilities, they have a strong networking background allowing customized WiFi networks to offer items such as protected guest access, separate sign-on employee access within internal departments, predetermined bandwidth with options to upgrade additional bandwidth packages for faster ROI. These networking options are even possible without a WiFi infrastructure but can be adapted to change when you are ready to upgrade the network. Madgig Networks offers a variety of products and partners with top WiFi manufacturers known in the industry, which have designated Madgig to be Authorized Resellers, Certified Integrators and Engineers to ensure a successful installation. Some of the advantages of being a preferred partner include insider promos, knowledge and access to equipment before hitting the mass market, more aggressive pricing which can be passed on to the customer and even onsite manufacturer support for more challenging projects. Some of their past and current clients include but not limited to are Sheraton, Daytona Allstate, Holiday Inn, South Beach Boutique Hotels, Ft Lauderdale Marine Center and many more! The company takes pride in understanding the needs of the customer and doing the job right the first time. 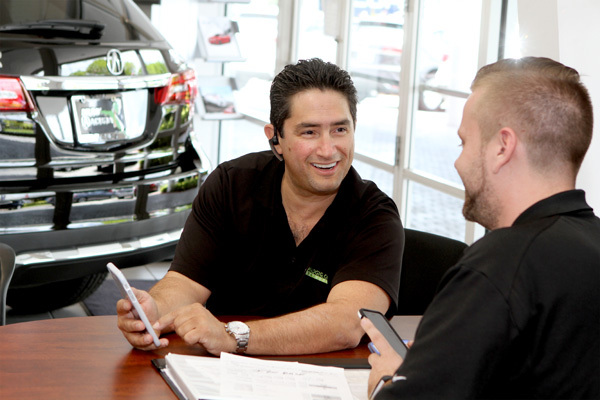 They find and fix the root cause which leads to higher customer satisfaction and referrals. The company can also guarantee service and offer free support for a limited time but ongoing support is also an available option. The local owner says the company has grown because of the niche market, their expertise in the field and their commitment to their clients. They are a full-service networking company specializing in WiFi and core networking for the business sector. Madgig.com Network has been praised by many of their clients but here is just one example of what one of them recently said. “We are so happy and thankful that Madgig has successfully fixed our WiFi issues once and for all. The small investment we made to install wireless bridges from building to building for better connectivity and overhaul our existing WiFi network allowing better guest and employee access was well worth it. 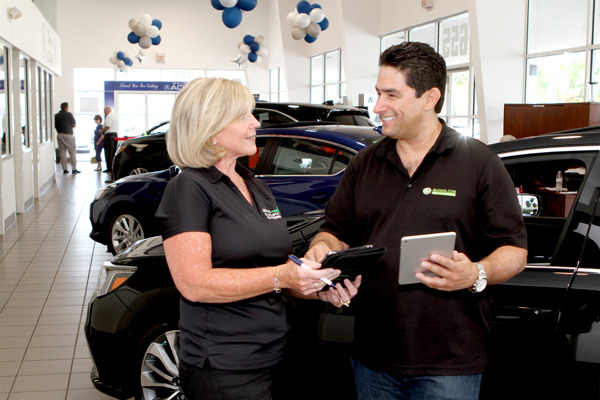 We no longer have down time, it increases our productivity and ultimately allows us to provide better customer service which is our number one priority,” said Jim O’Neil, owner of Delray Acura and Hyundai. Madgig Networks will help your business with all your WiFi and networking needs! We have the privilege of working with some of Florida’s finest firms to deliver high-performing WiFi infrastructure for their locations. Madgig has established long-term relationships with industry-leading vendors to deliver superior products to our clients.